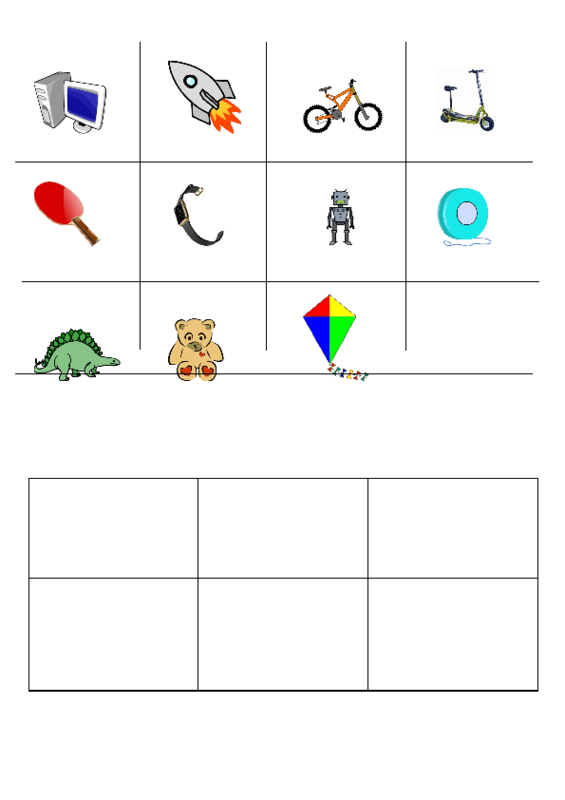 Inspired by one of the worksheets I've decided to create my own - it's based on New English Adventure 2 (Pearson) and it's for toys and colours practice. 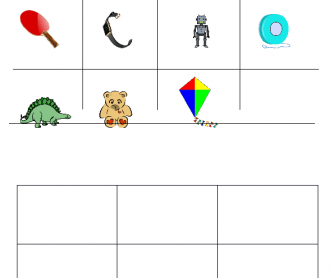 At first, children cut out the pictures, then they put 6 of them in the chart (if you aren't going to use it more than once, they can stick it) and they play bingo. Later they draw the toys according to the descripton. Enjoy!